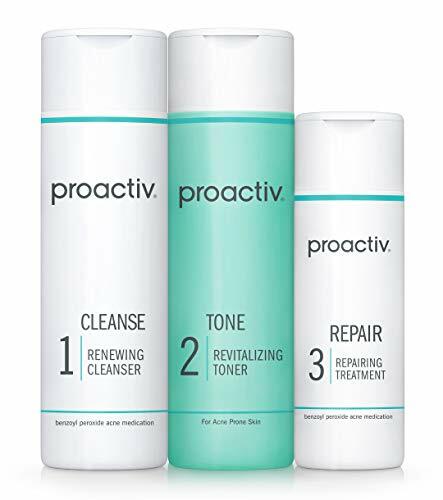 Proactiv 3-Step Acne Treatment System (90 Day). Cleanser - massage a generous amount on to damp skin for 1 to 2 minutes. Rinse off thoroughly with warm water.